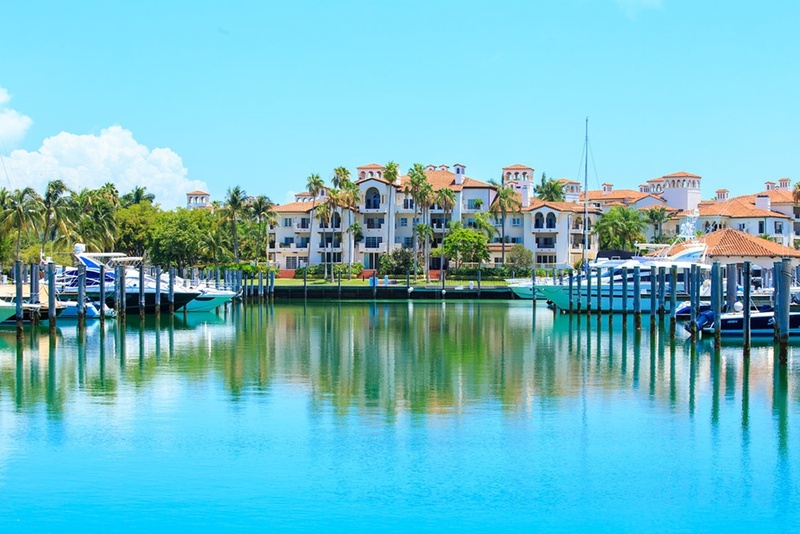 Bayside Village is a quaint marina community consisting of three buildings that enjoy beautiful southeast views of the marina, bay, ocean, downtown skyline. 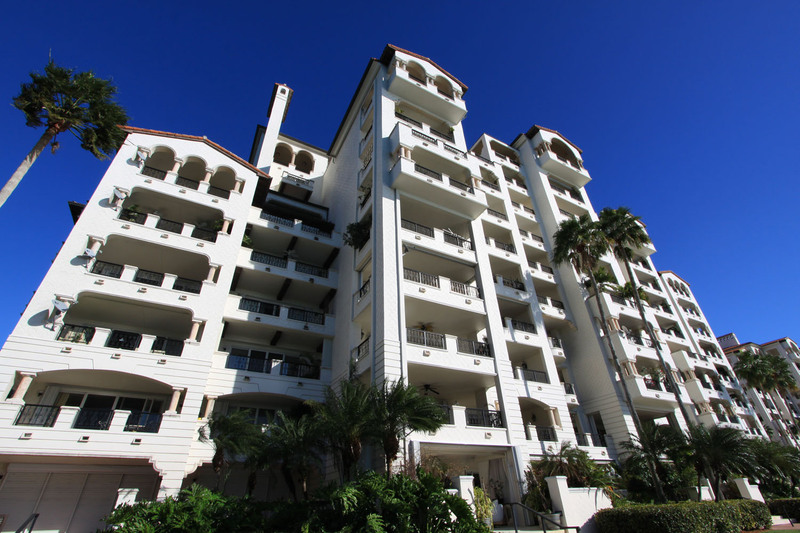 Built in 1986-1988, they offer 2, 3, and 4 bedroom residences. 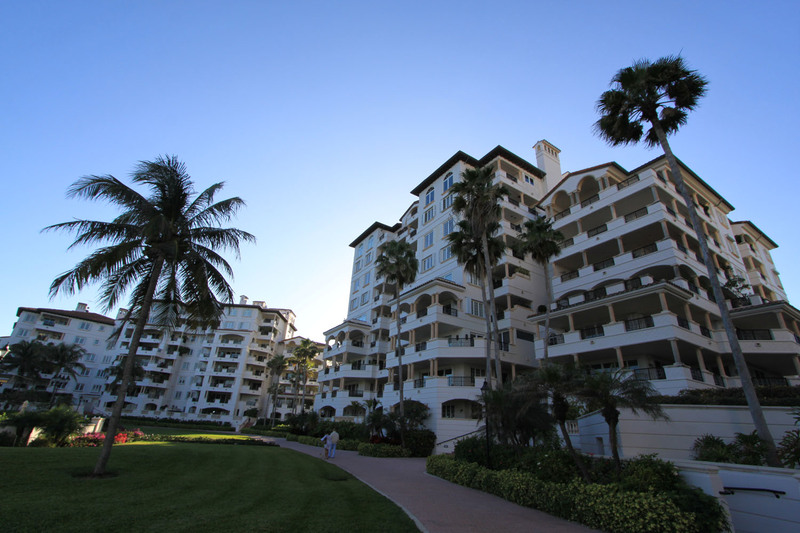 Amenities include two swimming pools and personal security. 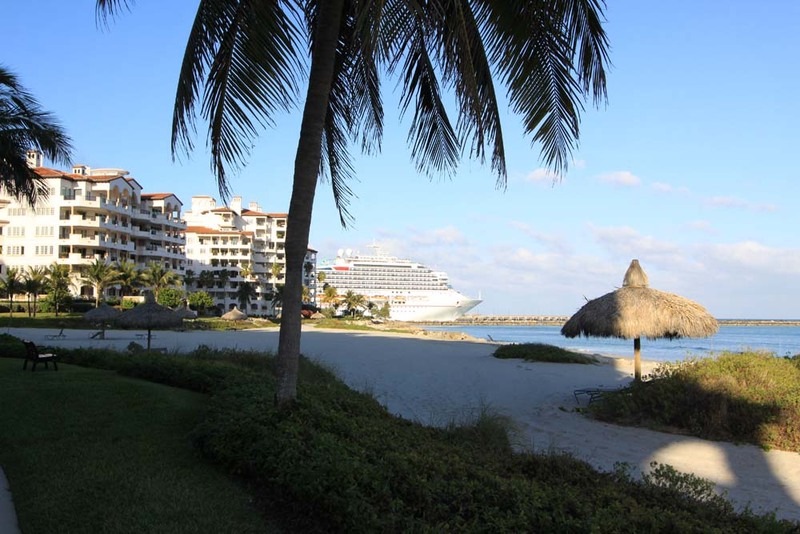 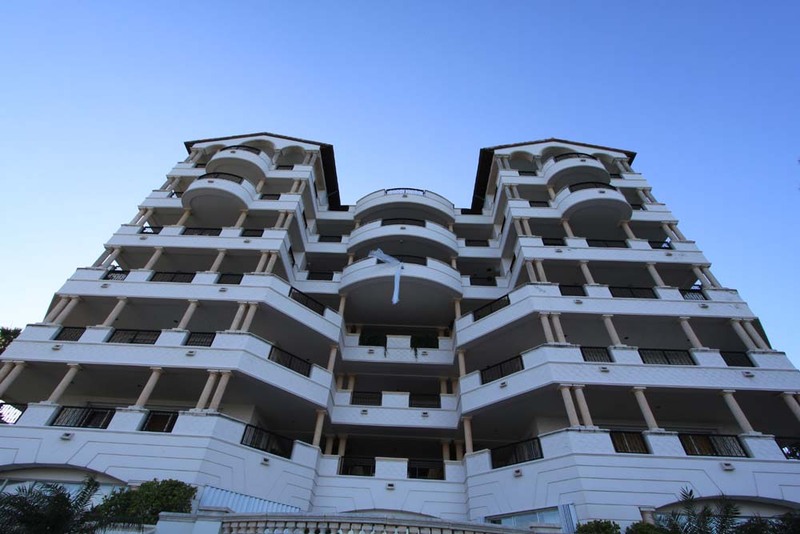 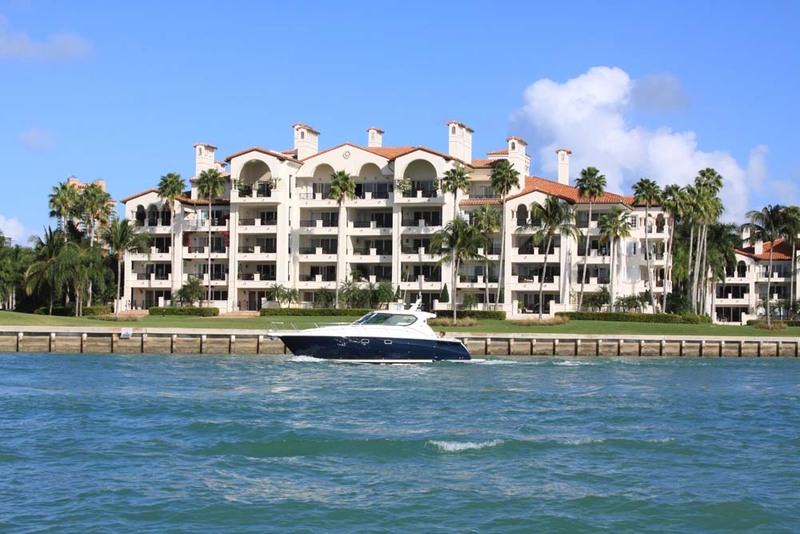 Residents enjoy being steps from the marina and Town Center. 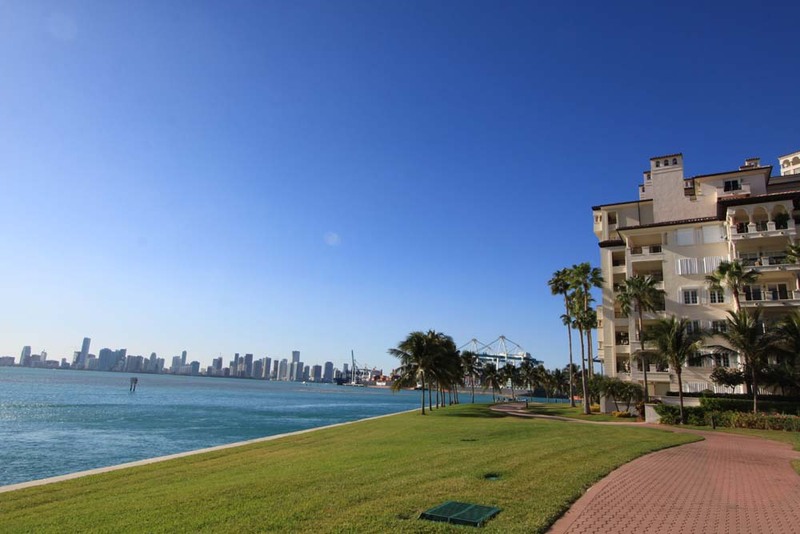 Bayview Village is a waters edge community consisting of one, two, and three story buildings that enjoy beautiful southwest views of the marina, bay, ocean, and skyline. 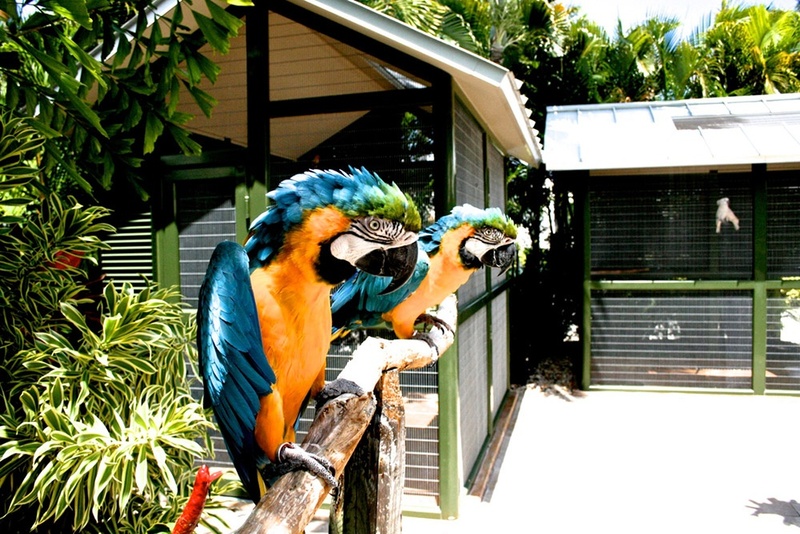 They offer a private swimming pool and residences ranging from 1950-9570 square feet. 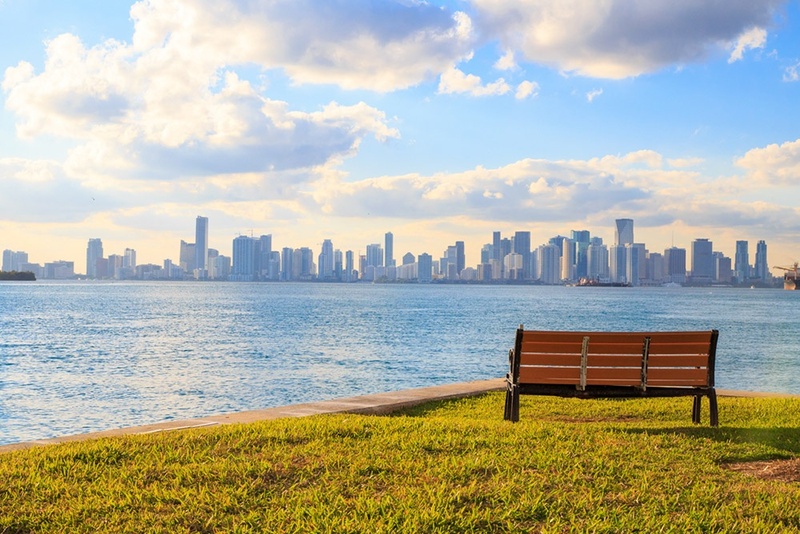 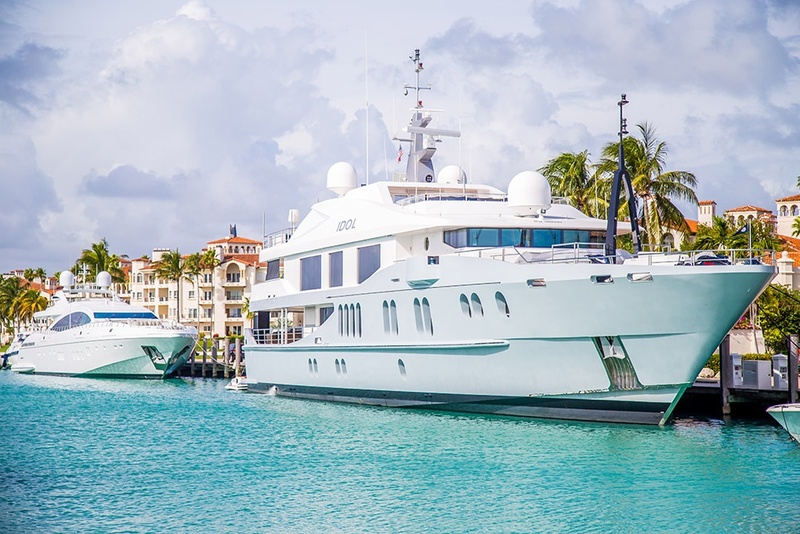 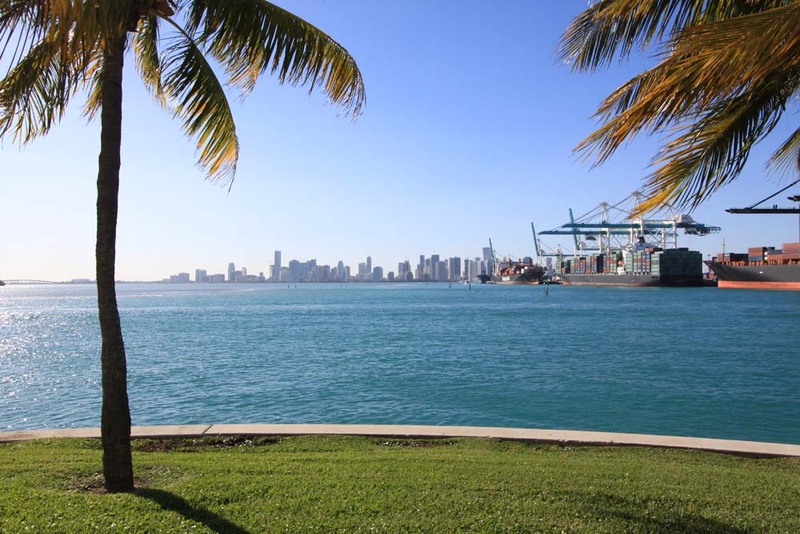 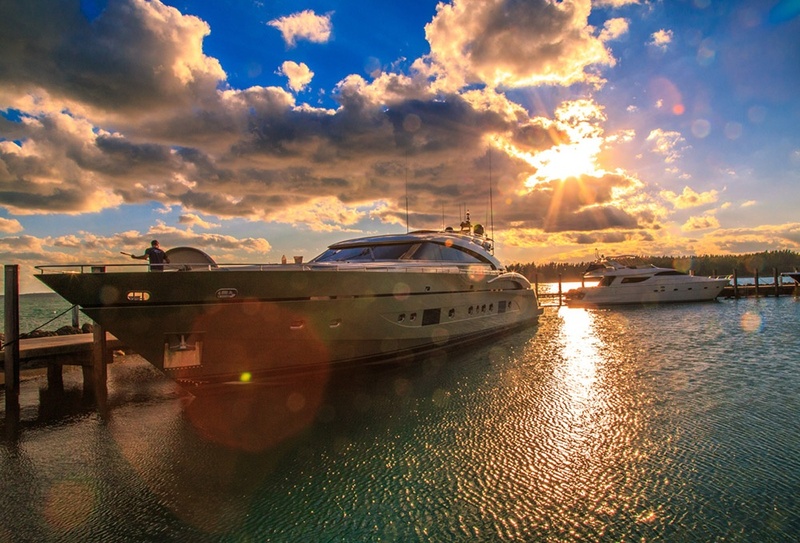 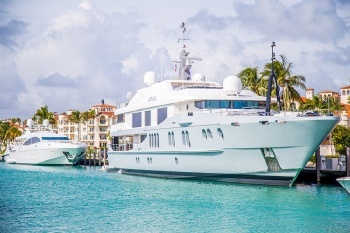 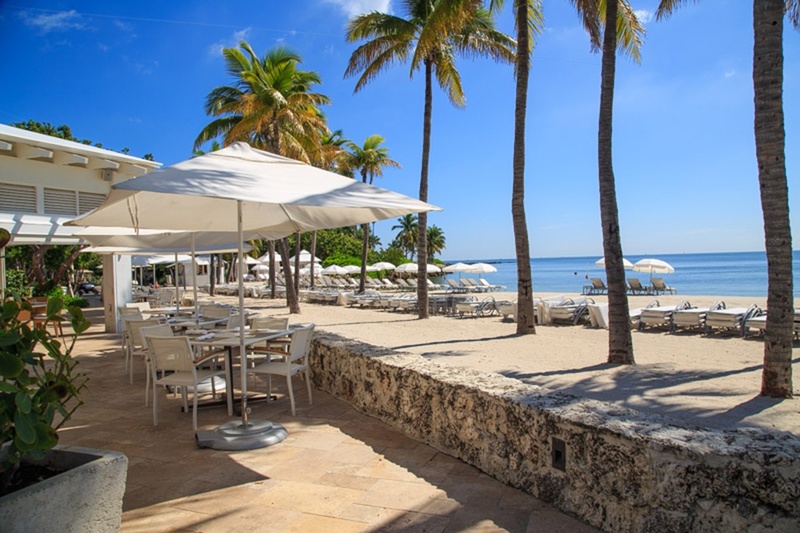 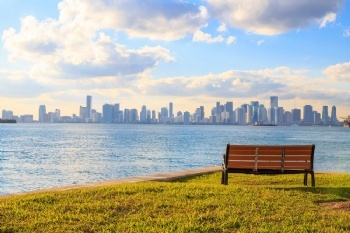 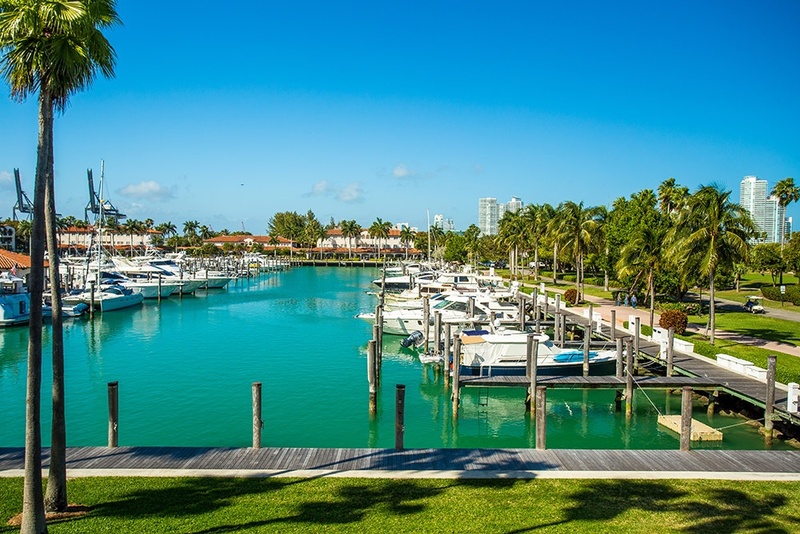 Harborview consists of four, three story buildings located on the western edge of the Fisher Island Marina that enjoy westerly views marina, downtown Miami skyline, ocean, and bay. 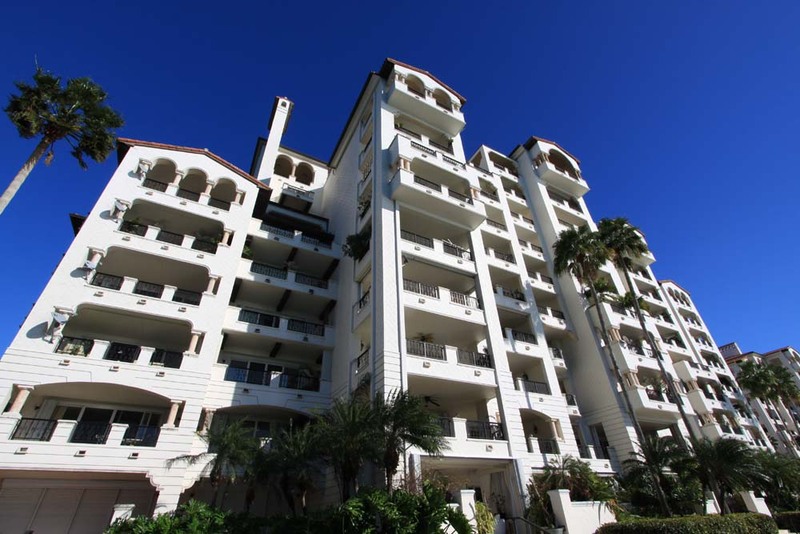 The mere 20 three bedroom residences offer upscale finishes, vaulted ceilings in the PH level. 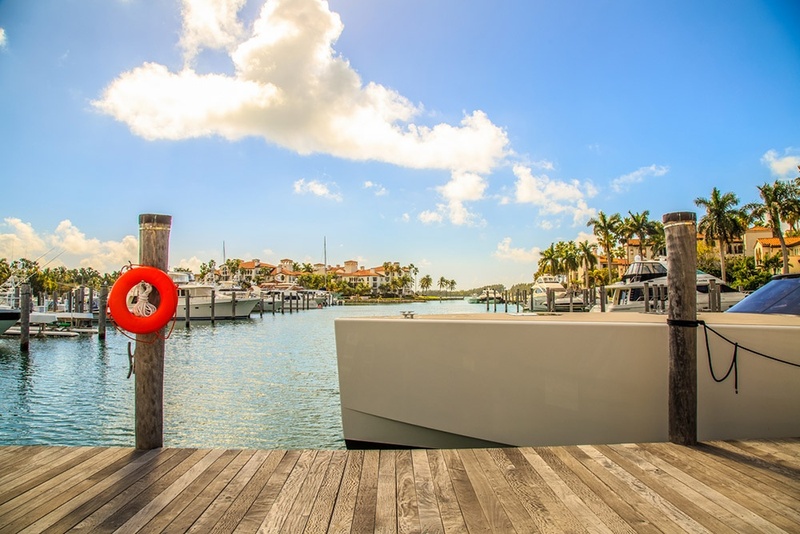 Amenities include a private swimming pool and jacuzzi. Marina Village consists of one two story and two three story buildings on the northern edge of the Fisher Island Marina that enjoy marina and bay views. 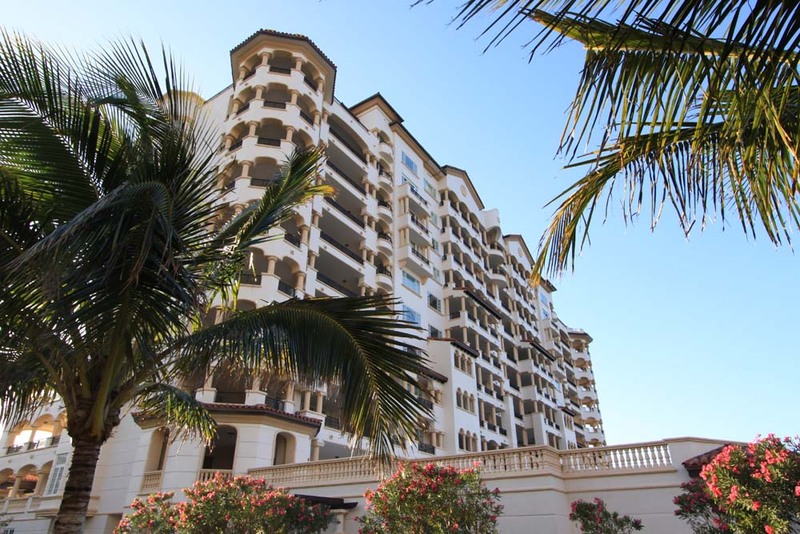 The 108 studio, one, and two bedroom residences offer upscale finishes and spacious floor plans. 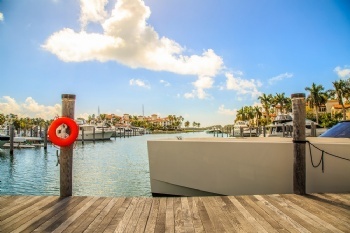 Amenities include a private swimming pool, security, and the adjacent marina. 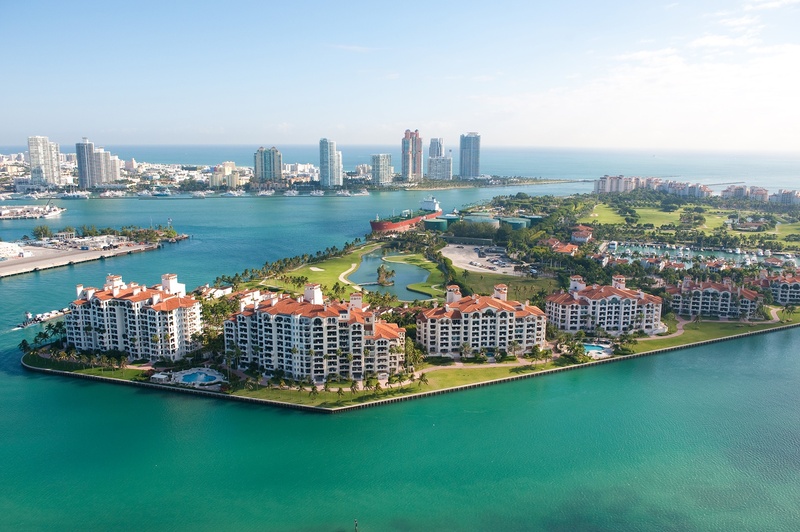 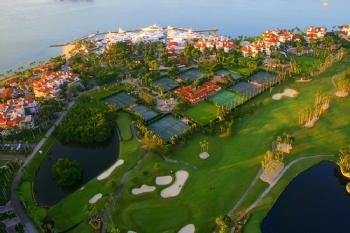 Oceanside consists of 134 stunning residences that sit directly on the ocean on the eastern edge of Fisher Island. 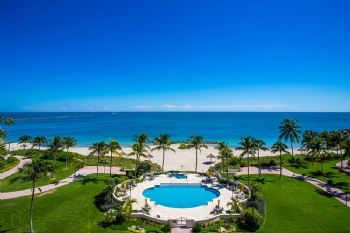 The ultimate in luxury lifestyle, residents enjoy the white sand beach, lush vegetation, private pools, trails, sauna, and endless ocean views. 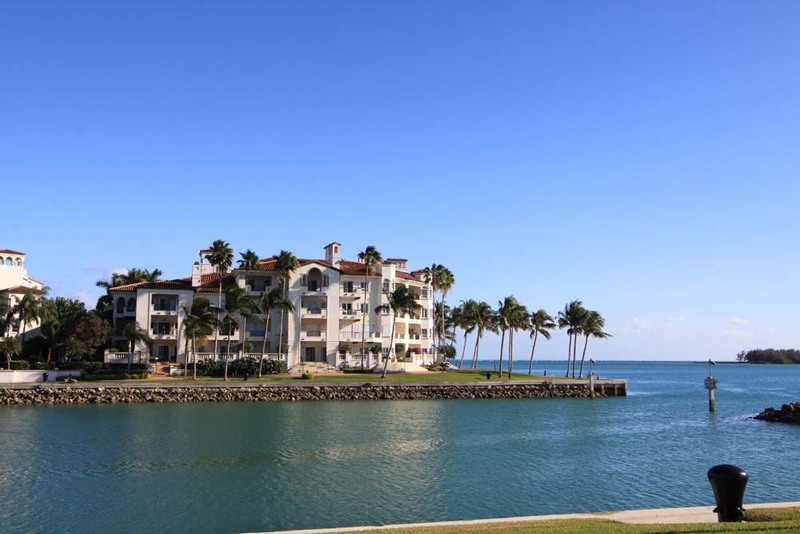 Palazzo del Mare, "Palace of the Sea", is the newest oceanfront property to grace Fisher Island. 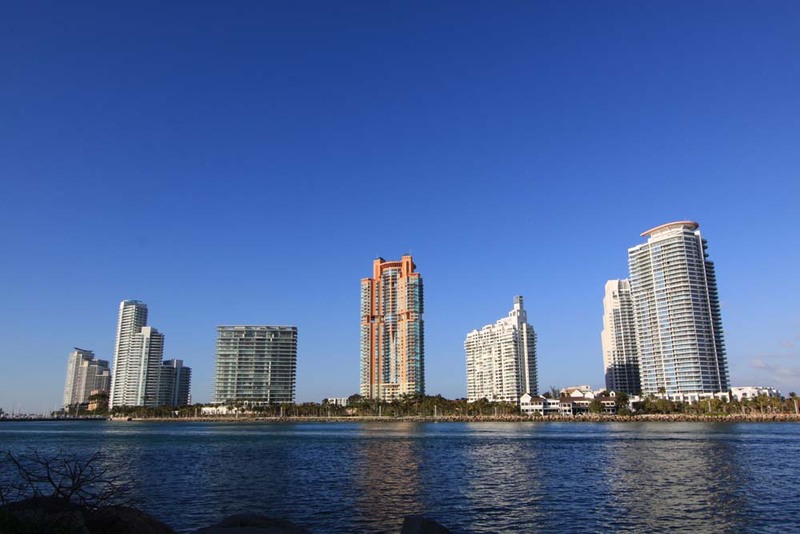 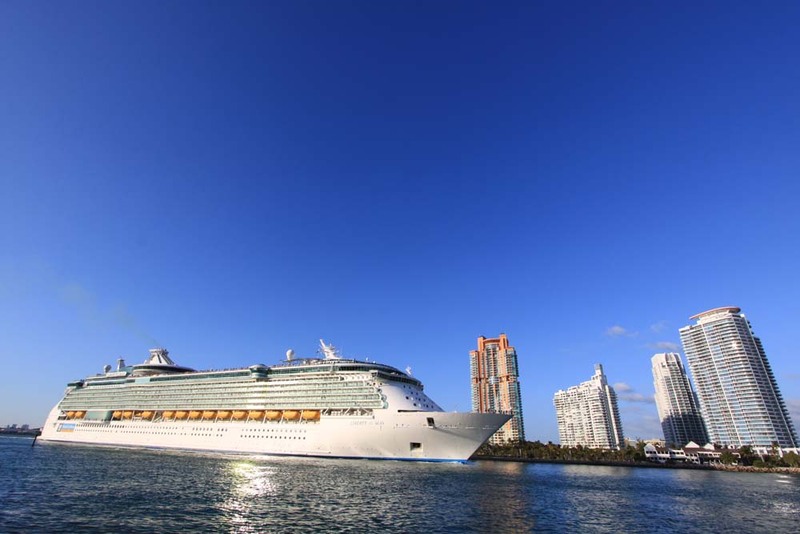 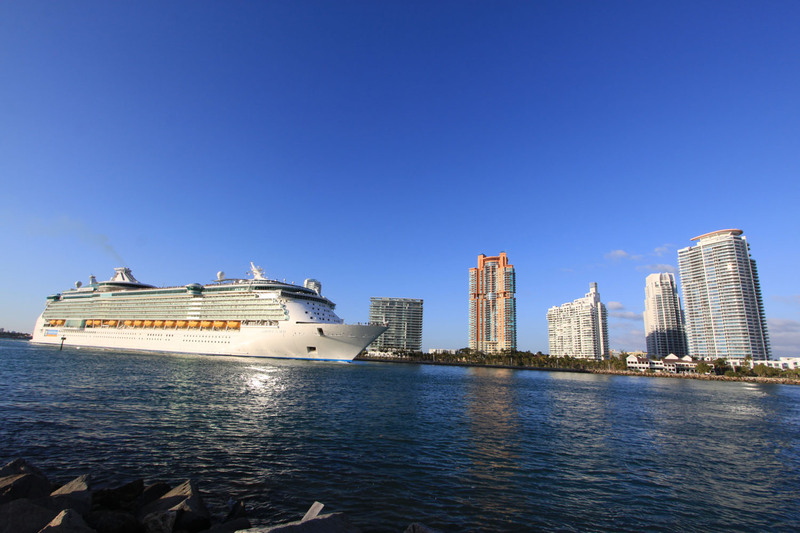 Its mere 32 residents enjoy stylish, upscale finishes and unobstructed views over the ocean, Miami Beach, and the cruise ships departing government cut. Amenities include a private pool, spa, sauna. 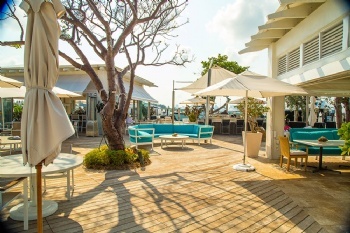 steam rooms, and media room. 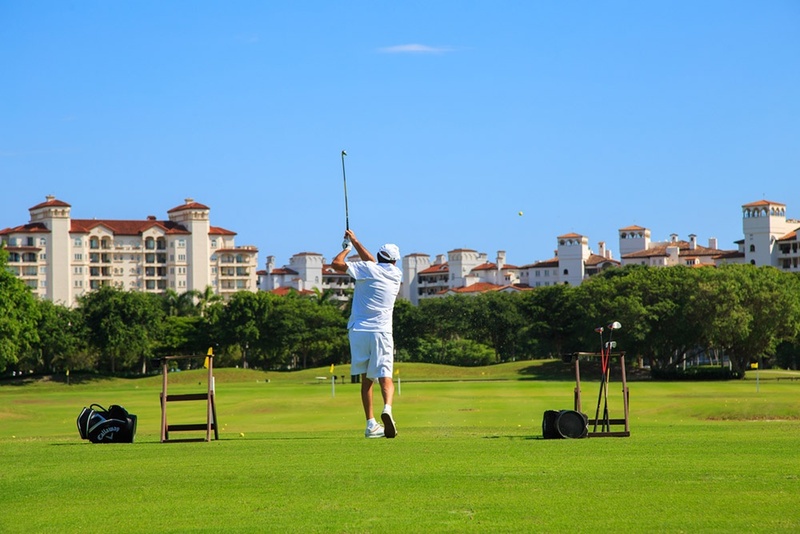 Seaside Village consists of fifty four, 1-4 bedroom residences on the southeast side of Fisher Island. 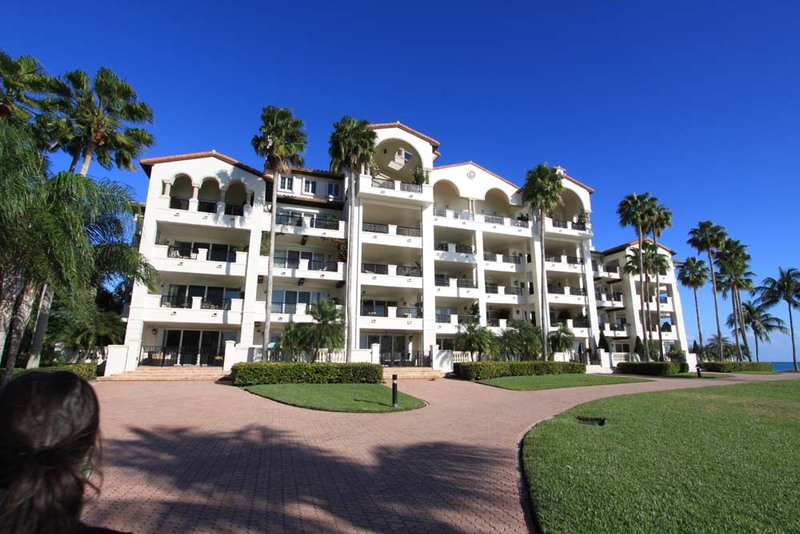 Residents enjoy walking distance to the beach and Fisher Islands amenities, a pool, fitness center, sauna, and ocean and marina views. 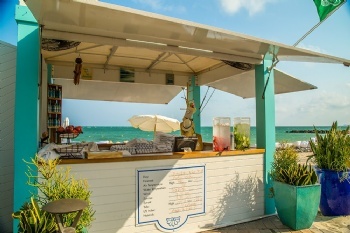 Seaside Villa's, located on the southeast tip of Fisher Island, offer the perfect getaway apartment. 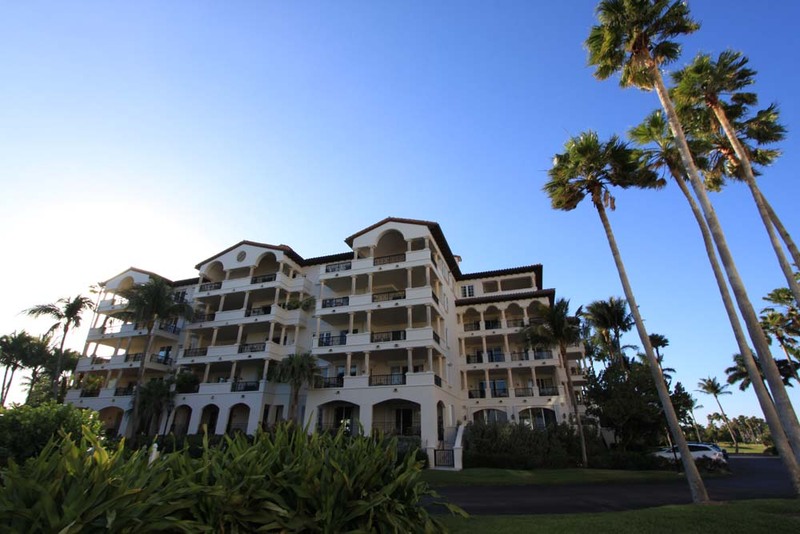 They feature upscale finishes and multi use space for office or guest quarters. 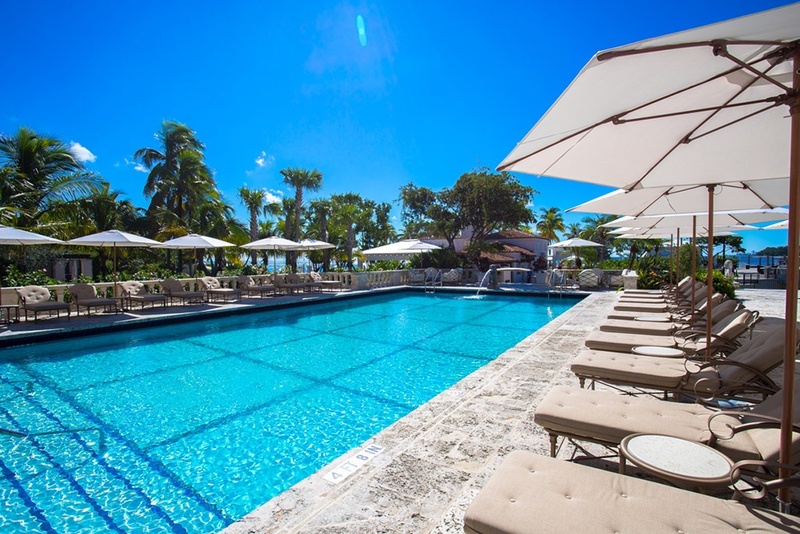 Amenities include a pool and gorgeous ocean views. 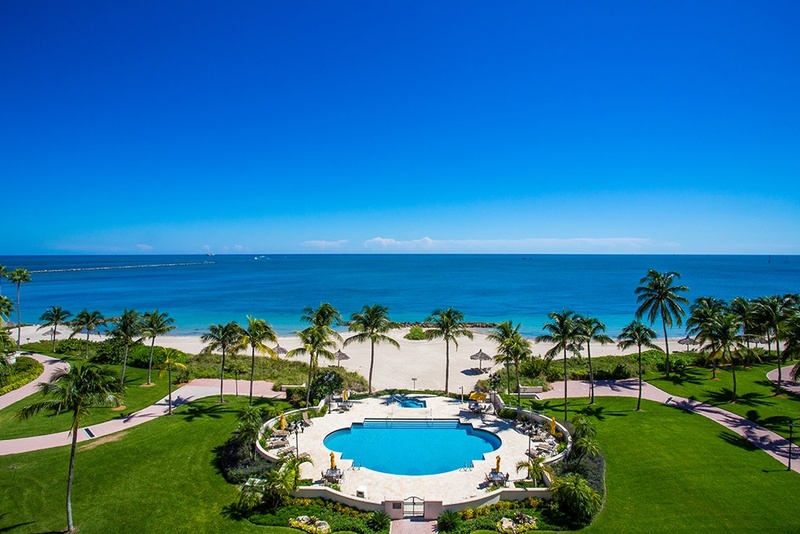 Villa del Mare, located on the northeastern edge of Fisher Island consists of 36 exclusive residences ranging from 3,140 square feet to 8,270 square feet. 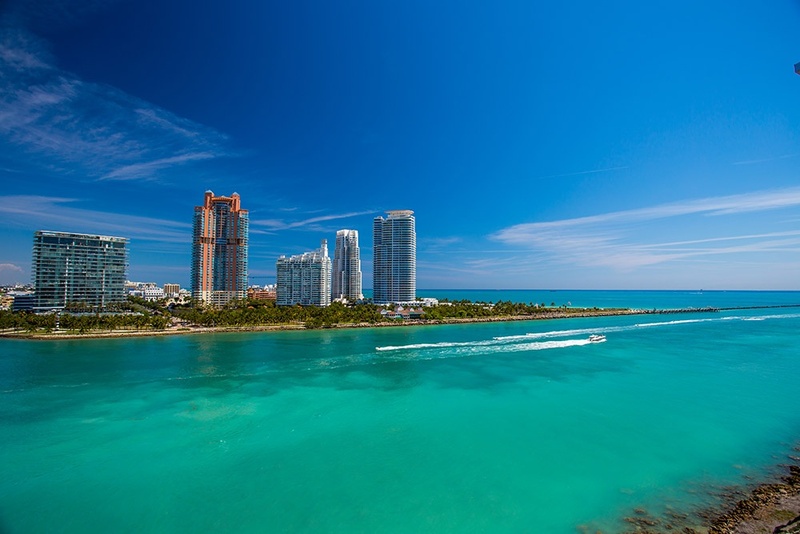 They feature gorgeous interiors and stunning views of the ocean, Government Cut, and the southernmost tip of Miami Beach. 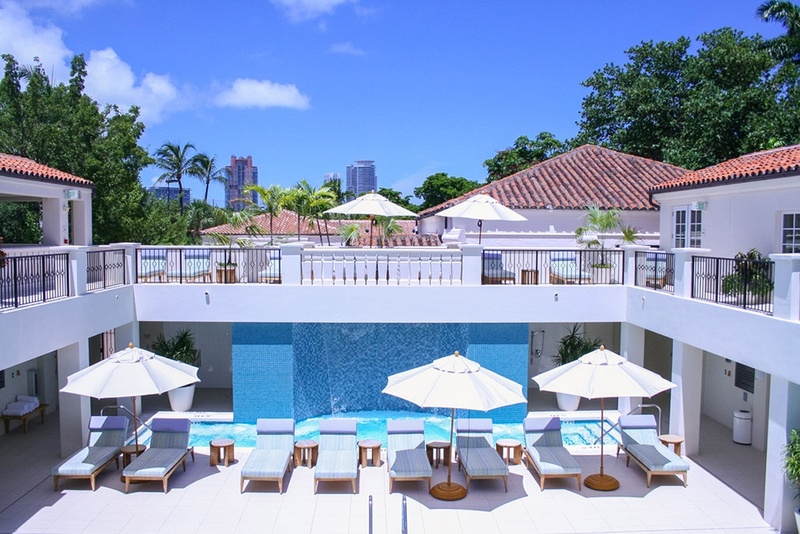 Amenities include a fitness center, swimming pool, spa, sauna, steam room, private security, and private theater. 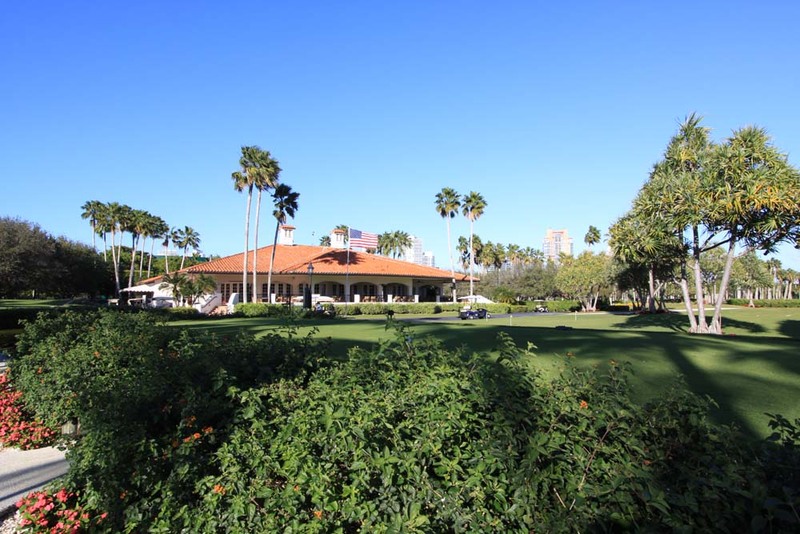 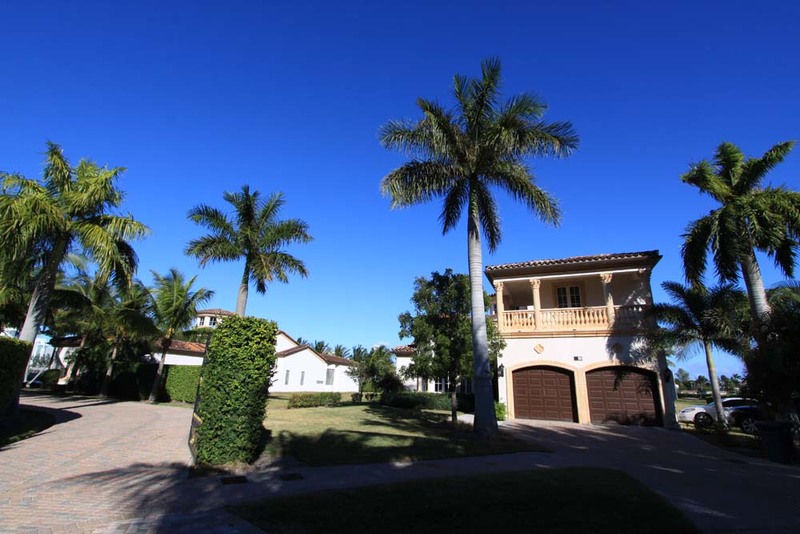 Fisher Island homes for sale are idealy located in some of the most sought after communities in Miami.